In my last blog post I mentioned about creating my niche. One important aspect is creating a logo design, so check out my logo at the top of the page! Another aspect to creating my own market is that I’m continuously working on other venues for selling my artwork. I opened an Etsy store to sell my art pieces. These pieces represent my photography, and creative designs. The samples shown here are my Christmas ornaments. 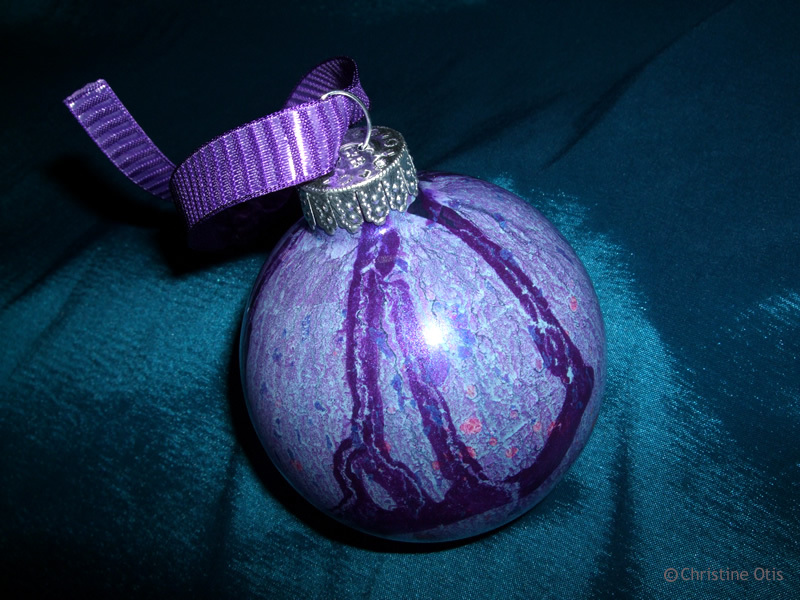 These are glass ornaments made with acrylic ink, and are completed with offray, or wired ribbon. 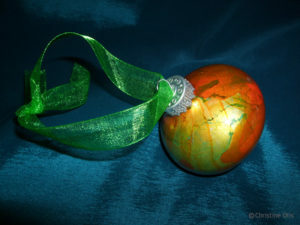 Please feel free to check out my Etsy store, and maybe you’ll find something for you: https://www.etsy.com/shop/ChristineOtis. 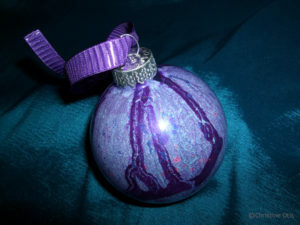 On the item detail page, I provide information about the process in creating my Christmas ornaments. Other art pieces are in the works, so continually check out my store for new items. I’m still working on my short stories, which have been submitted to literary magazines. That’s a waiting game as I continuously work on the written form while working on my other creations. 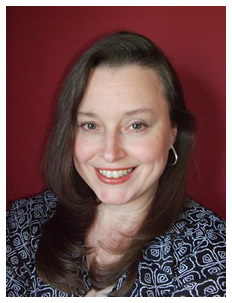 Keep an eye out for my latest work, as well as my upcoming author interviews!